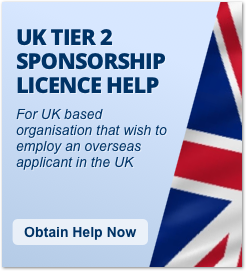 UK Immigration is possible for highly skilled immigrants with an employer with a Tier 2 sponsorship licence under the tier 2 visa scheme. 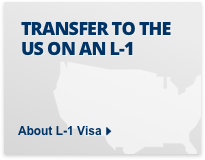 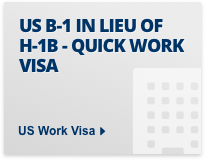 The US non-immigrant and immigrant visa system allows entry of skilled workers including under L1, E2, H1B visa schemes. 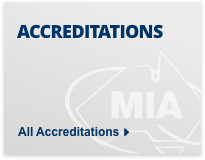 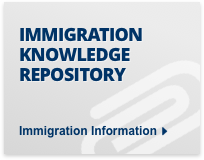 The Australian immigration system includes a number of popular immigration programs under the SkillSelect system. 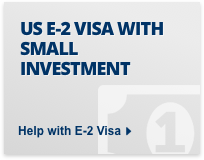 Canada has skilled immigration visa schemes that allows entry of hundreds of thousands of skilled immigrants each year under Express Entry. 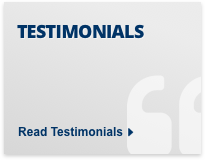 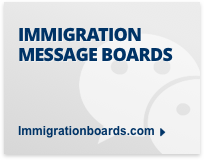 Workpermit.com is an outstanding service, keeping me aware of what is happening around the globe regarding immigration rules and regulations. 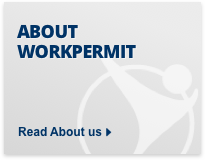 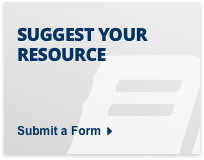 Dear Friends at workpermit.com, I am grateful for the information you provide on a regular basis. 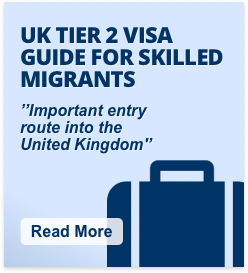 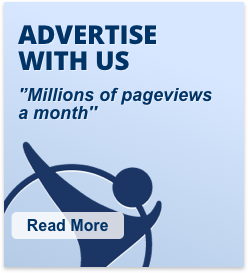 Of particular mention is your information on UK migration.